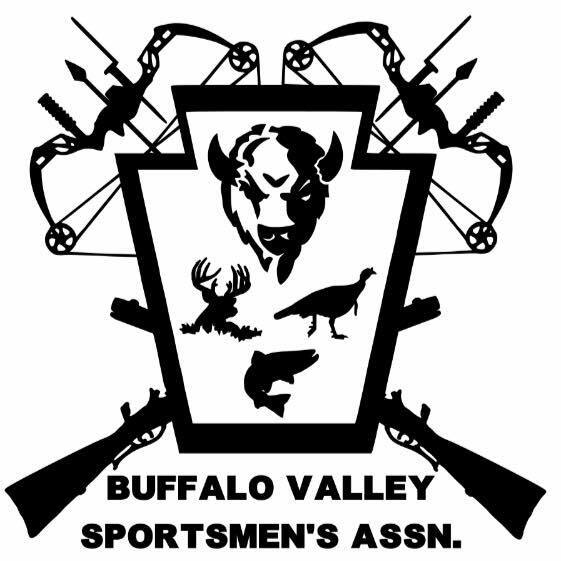 The Buffalo Valley Sportsmen’s Association, organized in 1963, has grown to a membership of over 900. These members have developed this non-profit organization into one of the most active sportsmen’s associations in the state. Now, as always, the objectives of the BVSA members are: to strive for legislation for propagation, protection and preservation of forests, streams, game birds, fish and animals to provide the people with educational and recreational information pertaining thereto; and to promote better cooperation between sportsmen, landowners and state departments whose responsibility it is to manage the natural resources of the commonwealth and the nation.